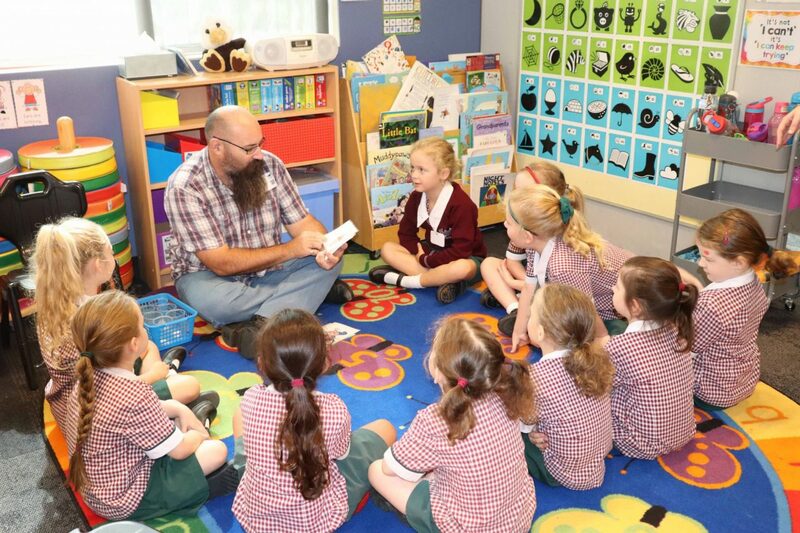 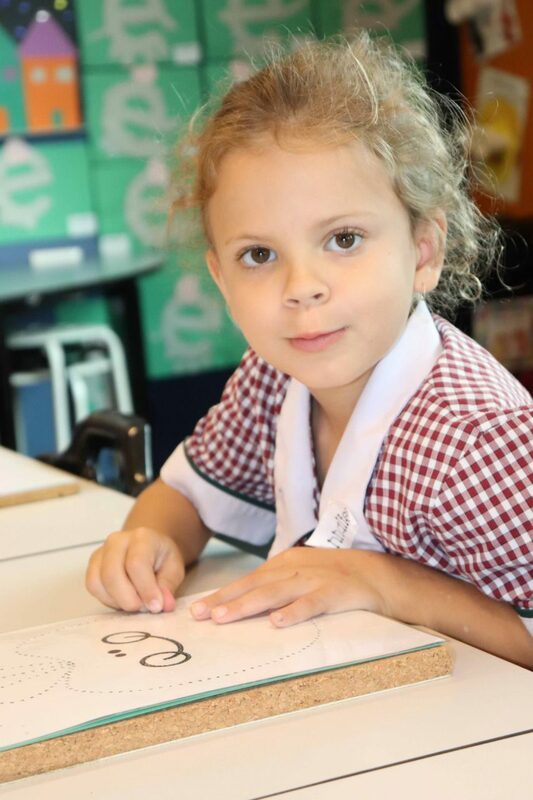 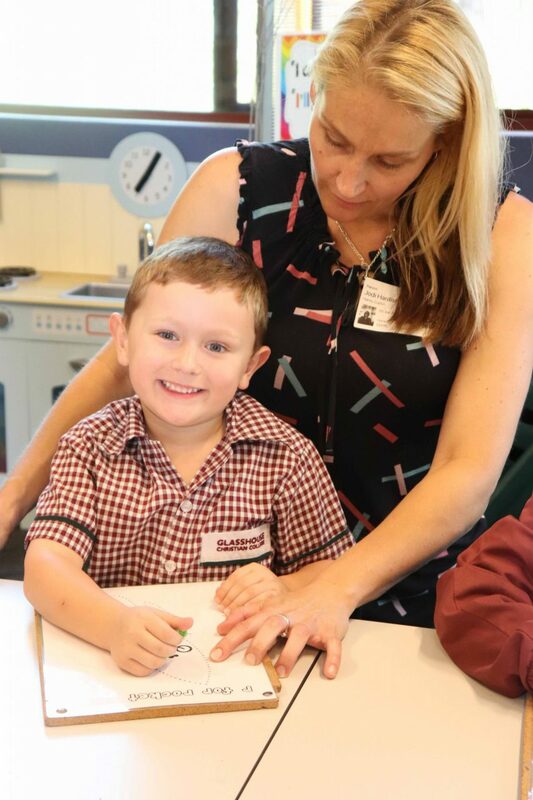 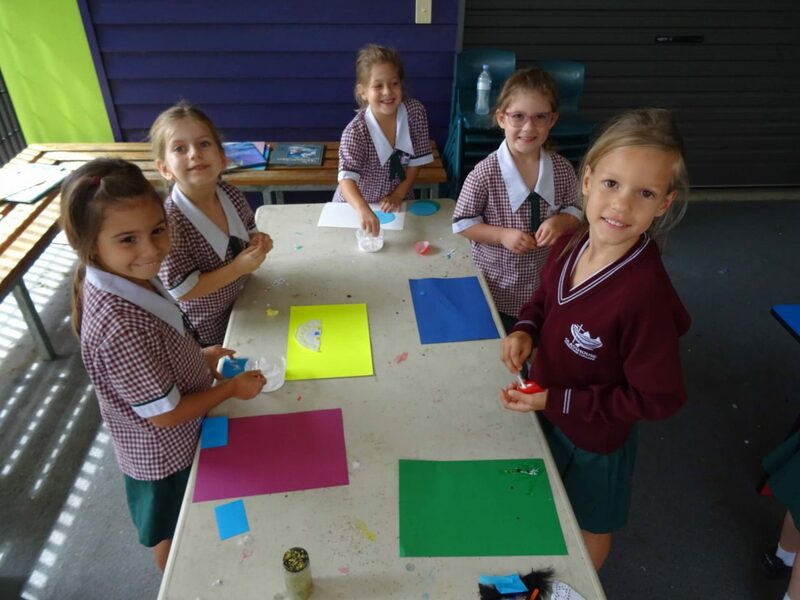 On Monday 1 April, the Prep children had the opportunity to participate in Sensational Day. 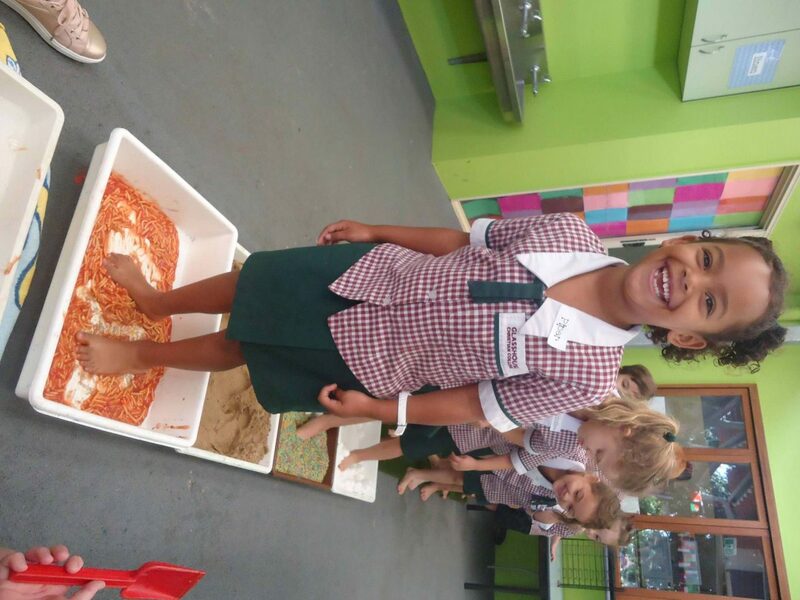 This fit in with our unit in Science where we learnt about our five senses. 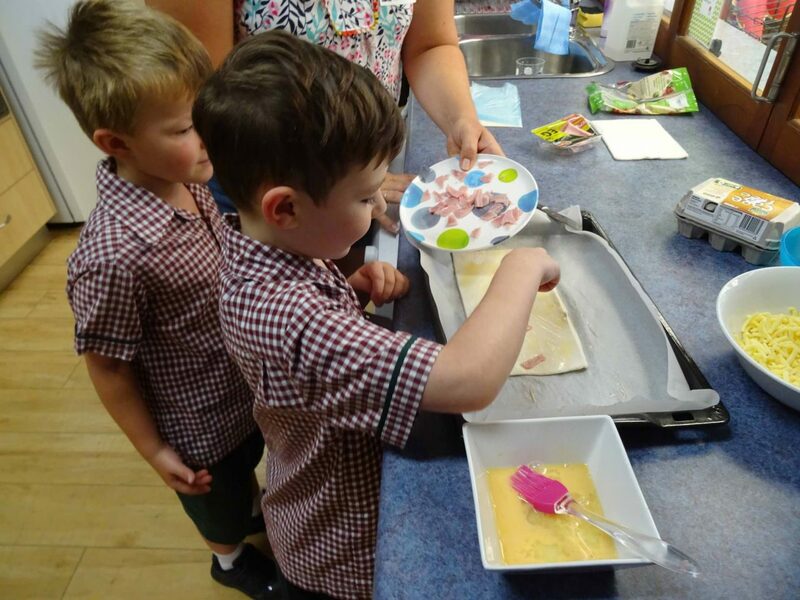 The children rotated through the three Prep classes and made ham and cheese scrolls, walked through rice and spaghetti, had to guess different smells, made musical instruments and did some creative art activities. 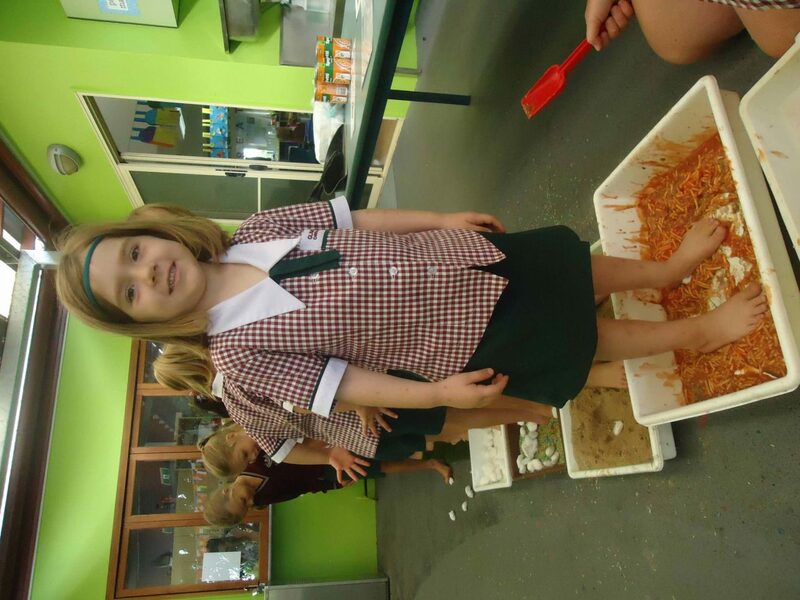 This fit in with our unit in Science where we learnt about our five senses. 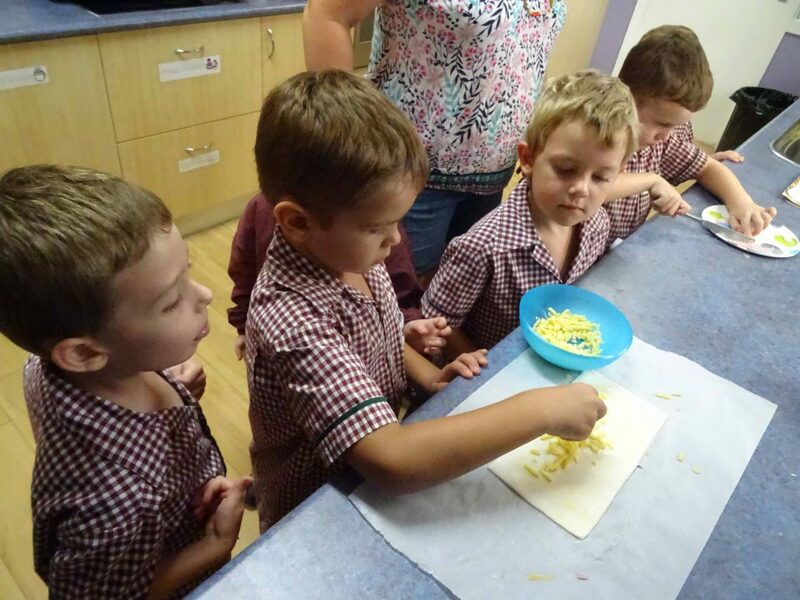 The children rotated through the three Prep classes and made ham and cheese scrolls, walked through rice and spaghetti, had to guess different smells, made musical instruments and did some creative art activities. 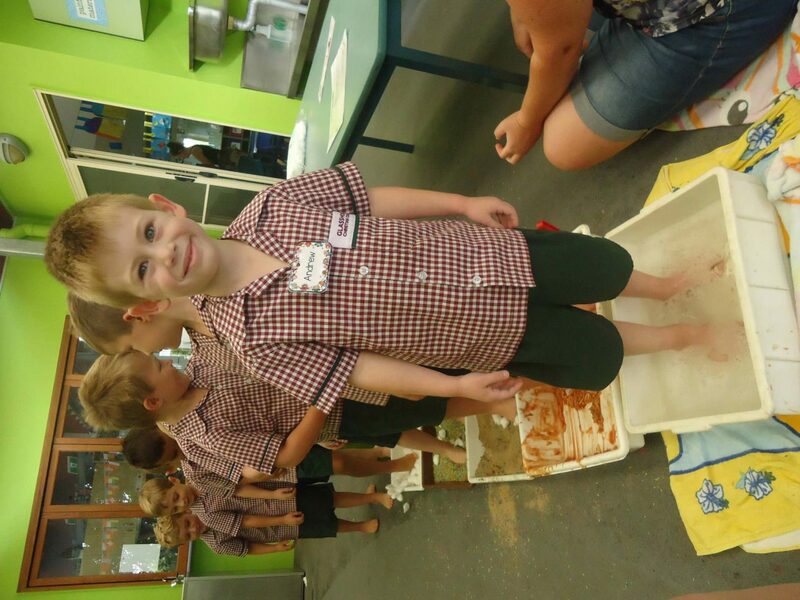 The children enjoyed themselves and a lot of fun and laughter took place! 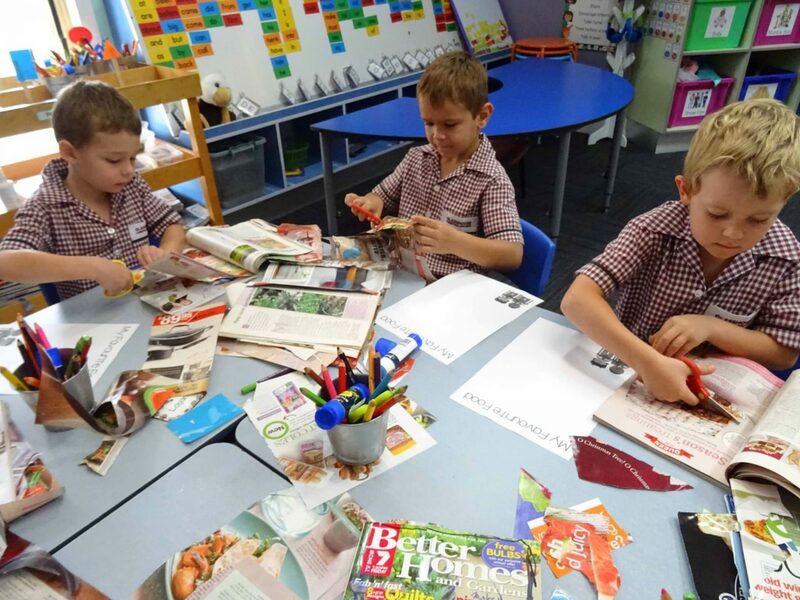 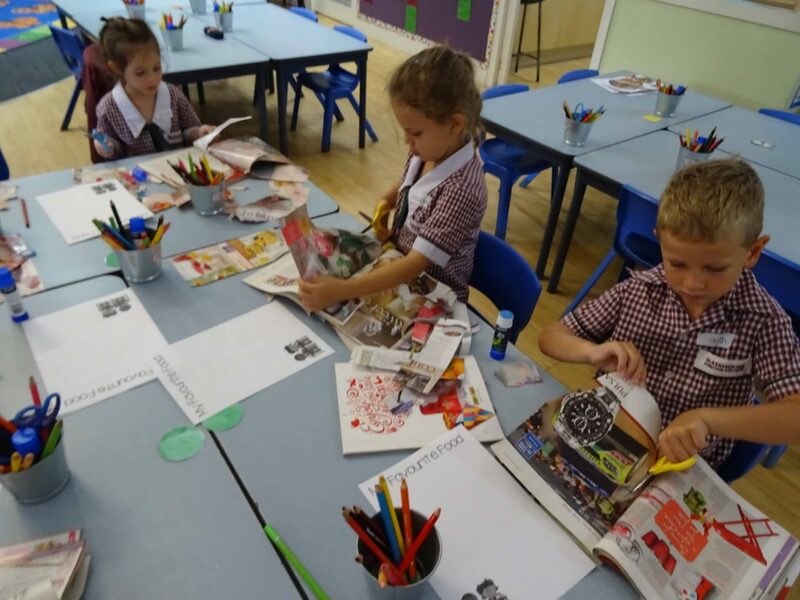 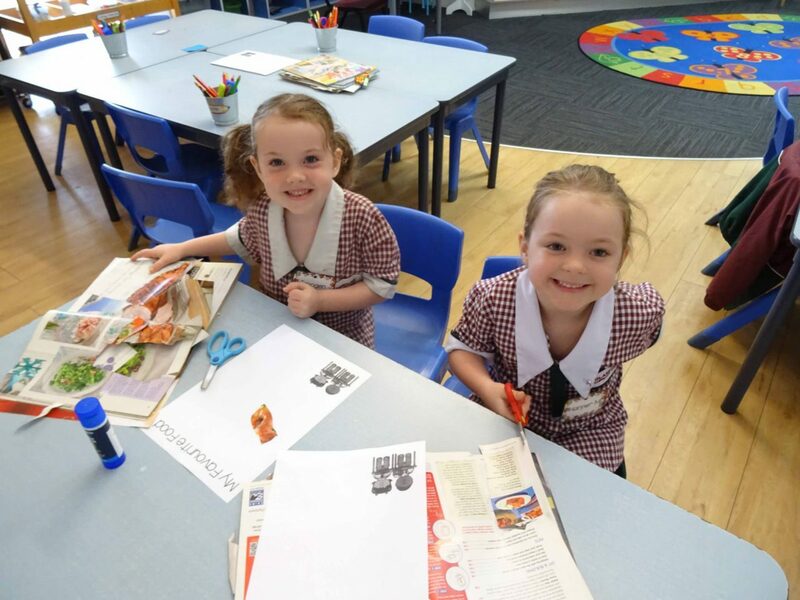 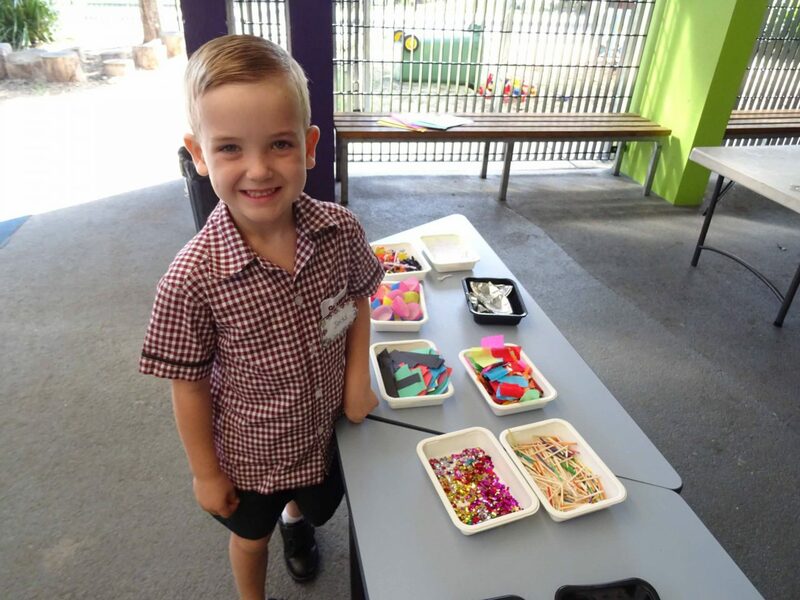 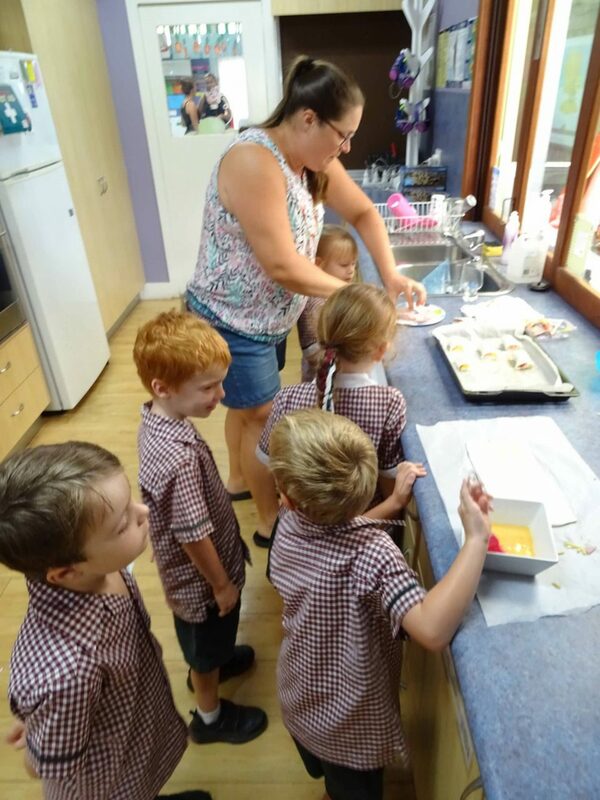 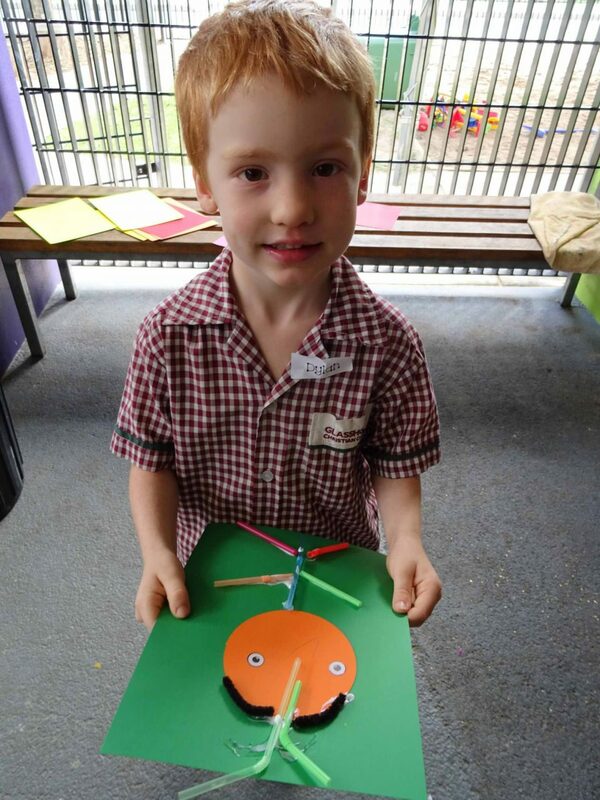 This entry was posted in Primary School News on April 3, 2019 by sandy.